Conveniently located in the heart of CBD (1 minute walk from City Hall MRT), Black Hair Salon is very popular amongst expatriates. 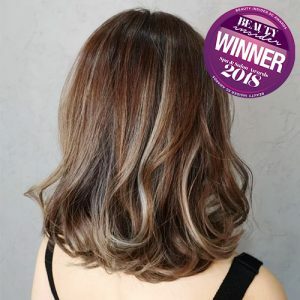 Being an experienced salon founded in year 2000, they are experienced in doing colouring for fine and thin Caucasian hair to thick and frizzy Asian hair. Foreigners even make advance appointments there for a short trip to Singapore! 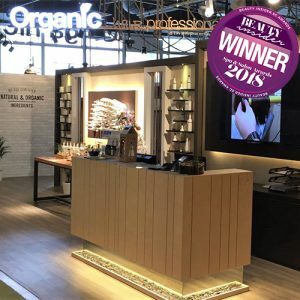 As Black Hair Salon seeks to be a trend setting salon, stylists continually explore with colour placements and combinations to stay ahead of trends. Customers usually come in requesting for creative colouring services from their vibrant and colourful Instagram feed, @blackhairsalon. 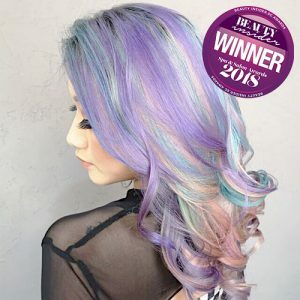 They combine creative hairstyling with vibrant colours to create social media worthy pictures for you to share with friends! Chez Vous’ Hair Botox + Fillers Programme is a deeply conditioning, smoothing and reparative semi-permanent in-salon treatment programme that restores unruly, frizzy and damaged hair by transforming it into smooth and healthy-looking hair for up to than 90 days (when maintained with the prescribed homecare products). This treatment does not contain any hair relaxers or softening agents that break the disulphide bonds in the hair, making it suitable for women whose hair can no longer undergo any further corrective chemical procedures. The first-ever salon hair treatment to be inspired by aesthetic beauty treatments, Chez Vous’ Hair Botox + Fillers Programme works like Botox and hyaluronic fillers for the skin, which effectively smoothen wrinkles and plump sunken facial contours. This ground-breaking hair therapy fills up the “holes” in the hair cuticles (tell-tale signs of sustained damage) with long-lasting reparative hair supplements such as micronized amino lipids, natural jojoba and avocado oils, and keratin concentrates to strengthen and reduce breakage. Stubborn frizz is smoothed away with silk protein and ceramide, and the hair is saturated with hyaluronic acids for intensive hydration. From $599 for a 60-day Hair Botox + Fillers programme. Programme includes 1 X Hair Botox + Fillers Therapy; 1 X specially-prescribed home haircare set that will last for 60 days (includes shampoo, intense daily treatment and leave-in treatment); 1 X Chez Vous Trilogy Express Revitalizing Supreme in-salon hair treatment; and 1 X Chez Vous Trilogy Bespoke Booster Set (NEW!). 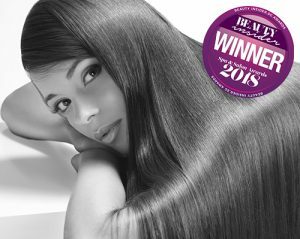 Having numerous Beauty Awards from the different prestige media in the past 4 years, Chez Vous has again awarded as the Best Ladies hair Salon in 2018. Famed for their skill with a min of 10 years experience from all their hair stylist, Chez Vous are exceptionally skilled in their area of expertise. 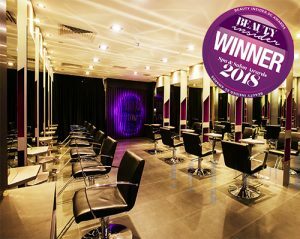 As one of the leading hair specialist in Singapore, Chez Vous deliver top-notch cuts, color, and cutting-edge hair treatments suited to their customer´s personal needs and ensure their experience meets the immense standards. 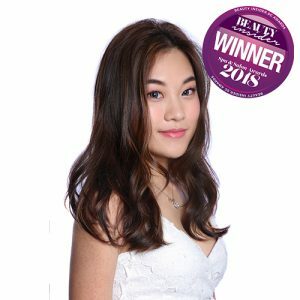 In addition with all the winnings as the best creative cut, best ladies haircut, best perm, best professional hair colour and treatment and many more, no doubt the recognition had led them being able to constantly heighten their skills and striving their quality thus became one of the all-time favourite for the ladies to go for. Kimage’s new Body & Texture team are the masters of curl! The Kimage team has developed a new perming technique to create the volume and curls that you love! Our new Body & Texture service aims to provide our customers with the most beautiful soft and natural-looking waves! Whether you are looking to curl long hair or simply to lift your roots to get rid of flat hair, our team of experts would be able to curl them for you. 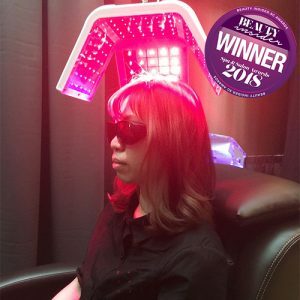 Through the Japanese Patened Technology of "Inkarami", TOKIO incorporates professional care and and chemistry of the highest performance ever known in hair history. TOKIO treatment offered by Nine By Sweet Basil has helps to repair damage caused by environmental and chemical effects which lead to dull, breakages and frizzy hair. 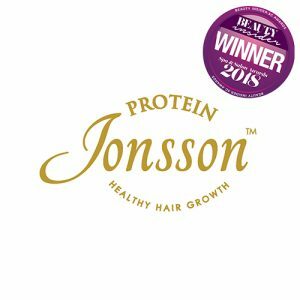 The treatment has allow the hair to absorb effectively and replenishes the loss nutrients to restore hair moisture thus making the curls look more defined and radiant. This treatment targeted at consumer who have undergone harsh hair damages due to constant colouring, bleaching, perming and styling which is caused by the constant heat. As a result of the treatment, the damaged hair becomes healthier, allowing hair to regain the strength, becomes softer and shinier than before. 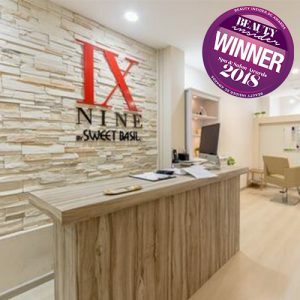 This award winning treatment provided by Nine by Sweet is long lasting and all you need is just 1 session to see the difference! Long-lasting and moisturizing, Mucota Algana Argan Oil Treatment straddles between a hair treatment and rebonding. 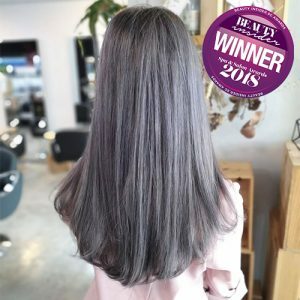 Formaldehyde free, this rebonding treatment penetrate deep into the hair structure, allowing it to be longer lasting compared to traditional rebonding treatments. Coupled with their amazing service standards, this treatment perfectly reflects THREE Hair Salon’s commitment to premium services without the price. Whether you are bored of the usual or if you just want to maintain your current style, THREE Hair Salon is one of the best places to go. 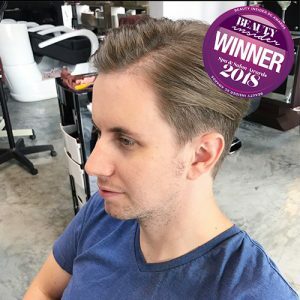 The hairstylists there place a large emphasis on the level of service and attention paid to each client, and offers a variety of services perfect for the modern day male.